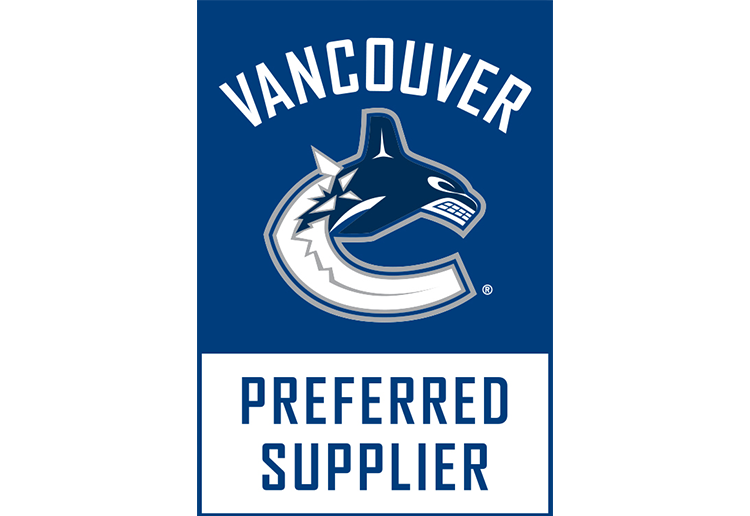 Perspective Films is excited to be the Vancouver Canucks’ Preferred Supplier for virtual reality production. 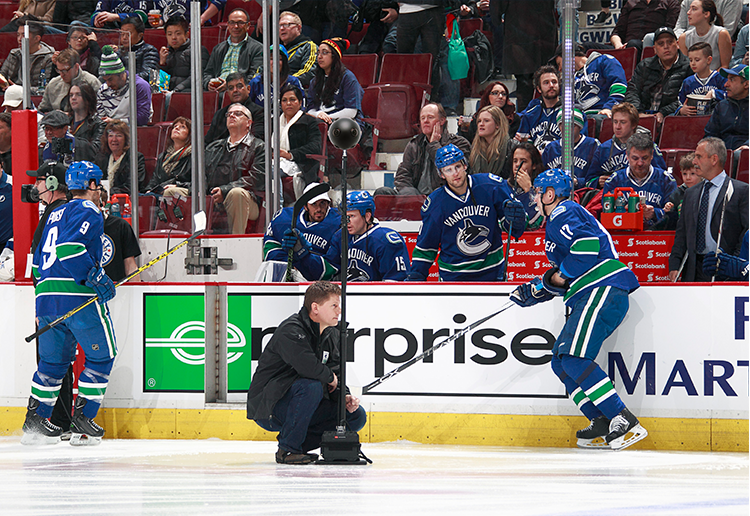 The Canucks VR 360˚ Experience was a collaboration between Perspective Films and the Vancouver Canucks. This 360˚ video was their first ever virtual reality experience, created to transport their season ticket holders and sponsor into an immersive environment. Now you too can put on a headset and be right there, in the dressing room and on the ice singing along to the national anthem.